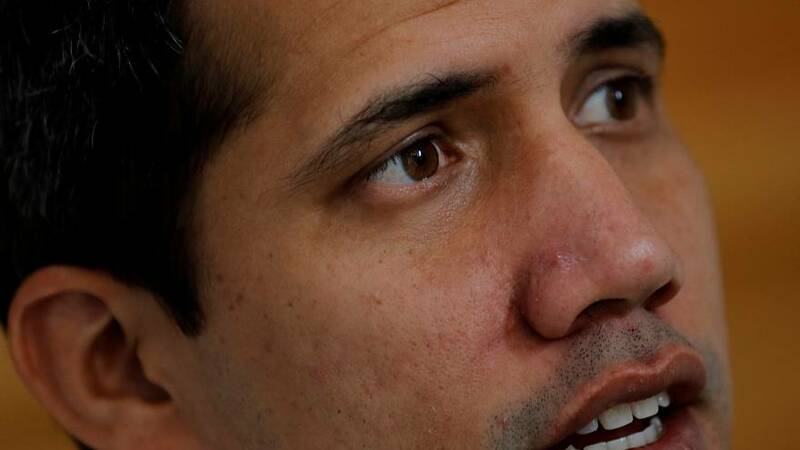 Opposition leader Juan Guaido’s chief of staff Roberto Marrero has been arrested in a new escalation of the conflict that’s pitting Guaido against Venezuela’s President Nicolas Maduro. At a rally this weekend Maduro accused Marrero of hiring foreign mercenaries in a plot to have him assassinated. He told his supporters that telephone conversations had been recorded and that as a result of the information generated the leader of a Colombian drugs cartel had also been arrested on Venezuelan territory. The allegations denied by the opposition are symptomatic of heightening tensions around the ongoing struggle for power in Venezuela. On a visit to Peru, Guaido’s wife Fabiana Rosales insisted she was not afraid, saying she didn’t believe Maduro would dare to arrest her husband, because he was frightened of people mobilising on the streets, of the international community and of the national assembly. Guaido has been recognised as Venezuela’s President by some 50 countries.